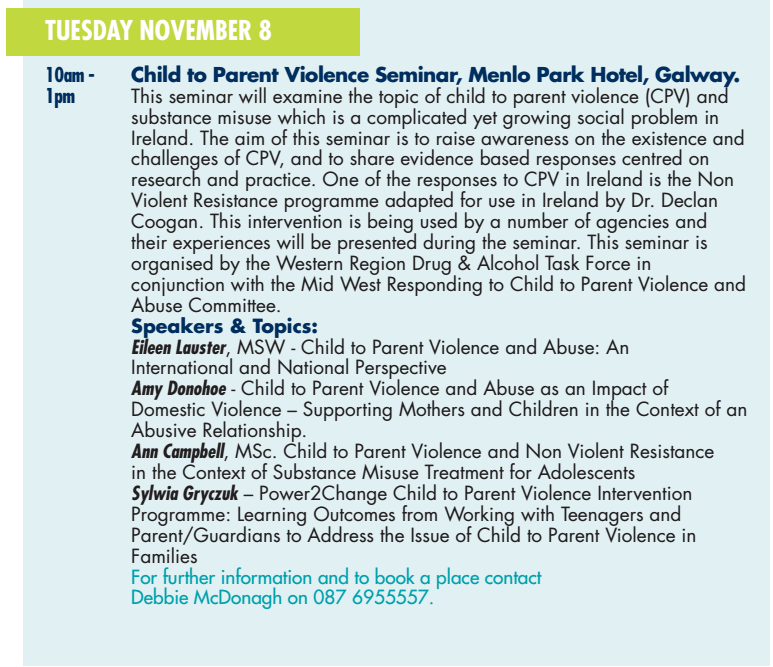 Child to Parent Violence and Abuse in the context of Substance Misuse will be discussed next month in Galway. 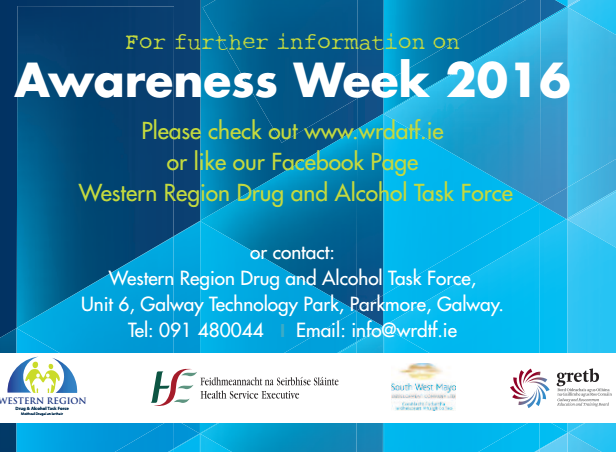 Click once on each image to learn more. By rcpvconference in Uncategorized on 21/10/2016 .